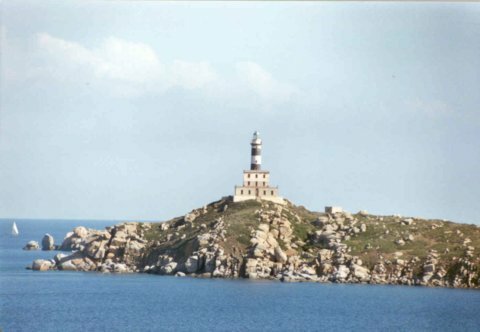 Isola dei Cavoli is a small island off the south east corner of Sardegna. From the maps I've seen it appears the only way to the island is by private boat. I do not see any ferry lines stopping at the island and there are no apparent bridges connecting it to the main island of Sardegna.